A - Nope, the textures really messed up with bodyslide, so I will leave it that way. 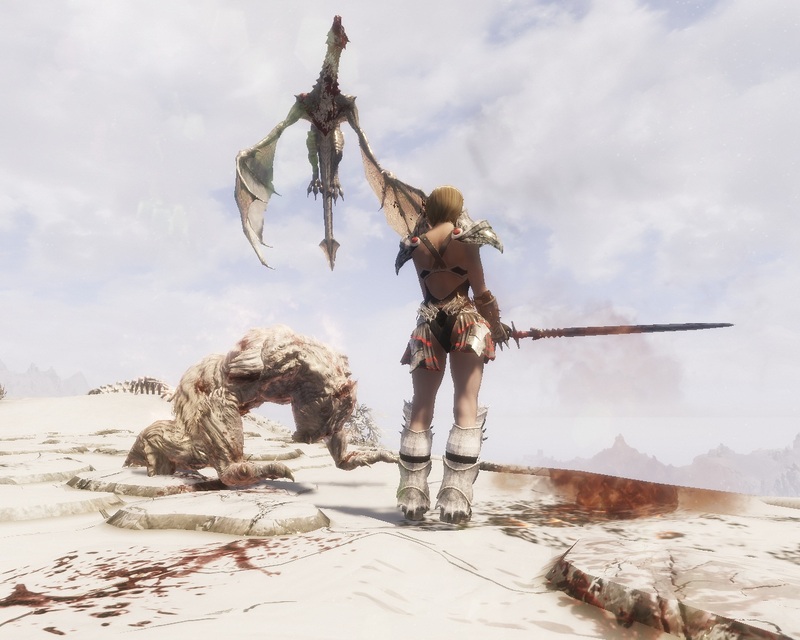 - The GreatSword was shared freely in http://bbs.3dmgame.com/, lost track of the topic link. - Bethesda for TESV Skyrim.